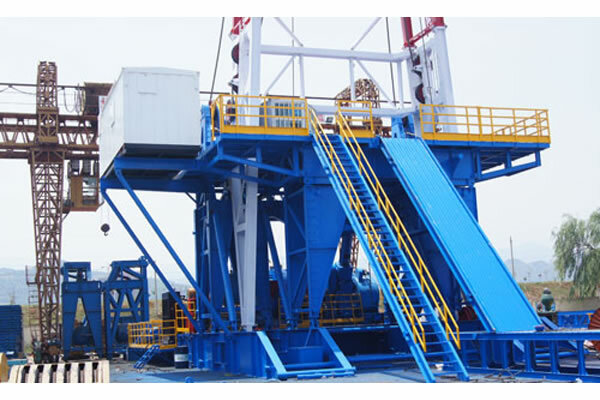 ZJ70/4500LDB mechanical oil drilling rig is a kind of combination drive (mechanical + electric transmission) rig and designed for oil field deep well exploration. 1. 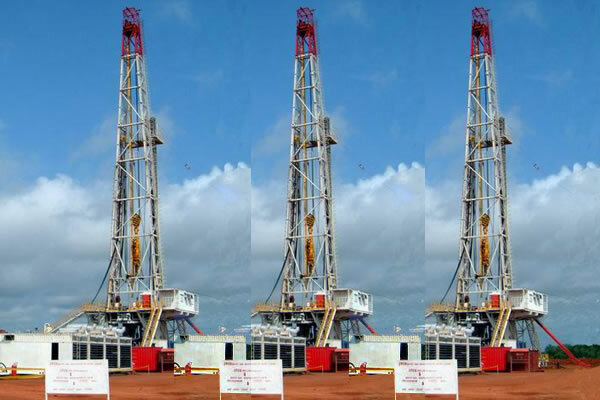 Two sets of F-1600 mud pumps and JC70 drawworks use mechanical drive, which works by 3 sets of PZ12V190BG3-3 diesel engine through YB900 torque converter, and paralleled through integral chain paralleling case, then driven by 3 group of power. 2. Rotary table and cathead drawworks on high rig floor use SCR electric transmission. 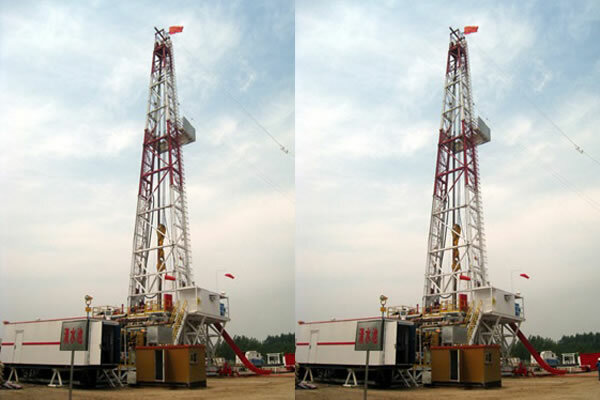 The manufacturing cost of this rig is low, which features good performance and high ratio cost-performance. 3. 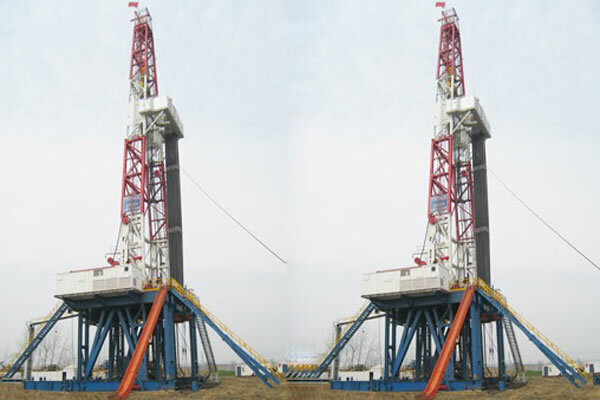 The mechanical oil drilling rig derrick is front opening, which is assembled on low level and raised integrally. 4. 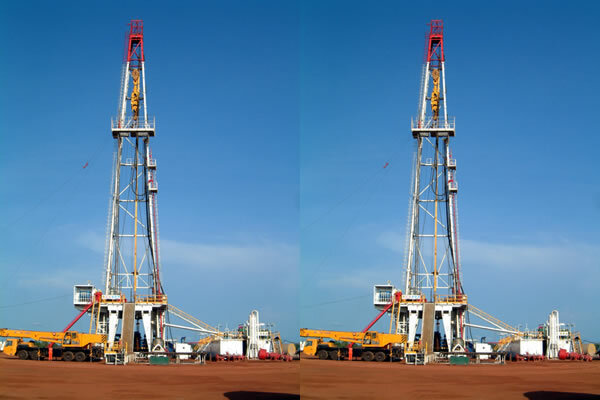 Front platform substructure is self-elevating type, which uses drilling rig drawworks’ power to raise. 5. 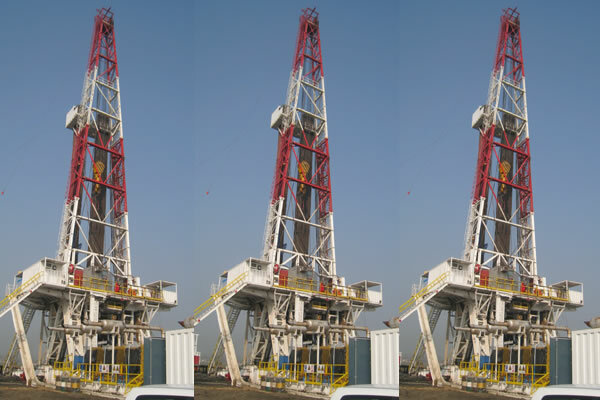 The drawworks is assembled on low level, which back platform transmission is compact and high-efficient. 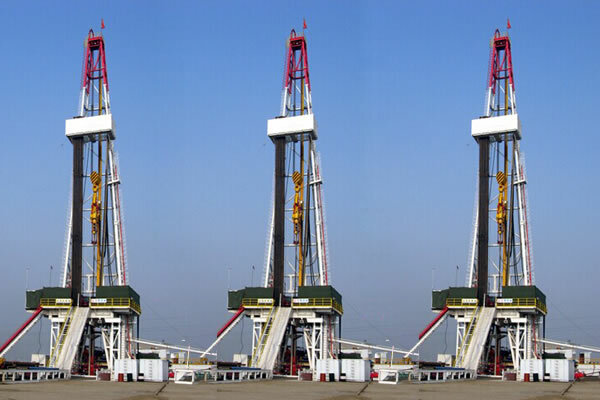 The simple high rig floor transmission mechanism features high reliability.